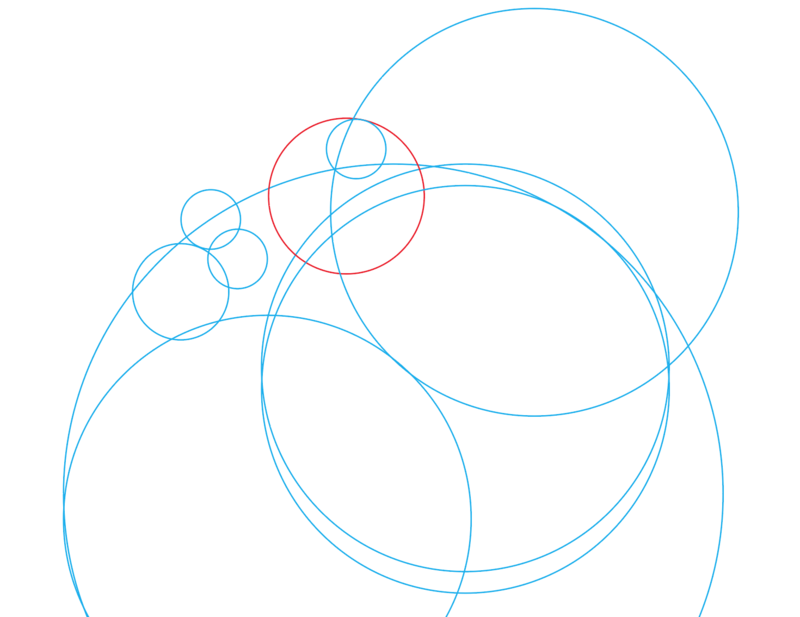 I am trying to snap the tangent of the blue circle to the red one. 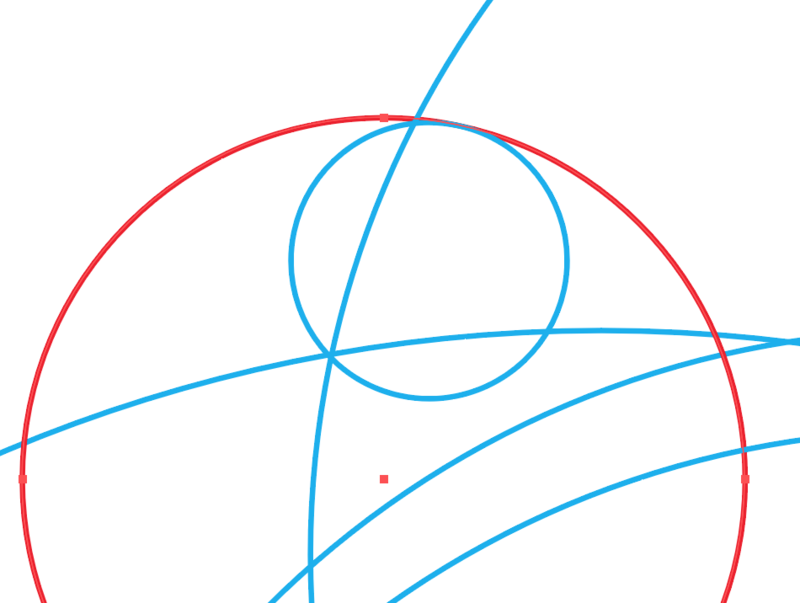 Also, once all of my shapes are created and I merge the shapes using pathfinder, there's a lot of redundant points, is there a way to clean this up so I have clean geometry? Browse other questions tagged pathfinder snapping or ask your own question. How to snap to symbol registration point in Adobe Illustrator? Make “Snap to Canvas Edges” the default?